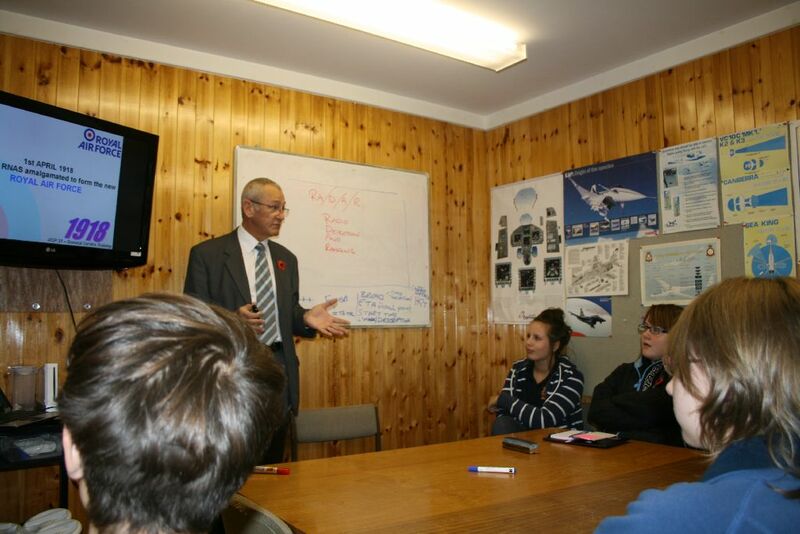 967 Squadron is lucky to have Squadron Leader Drew Steel MBE RAF (Retired) as it’s President. 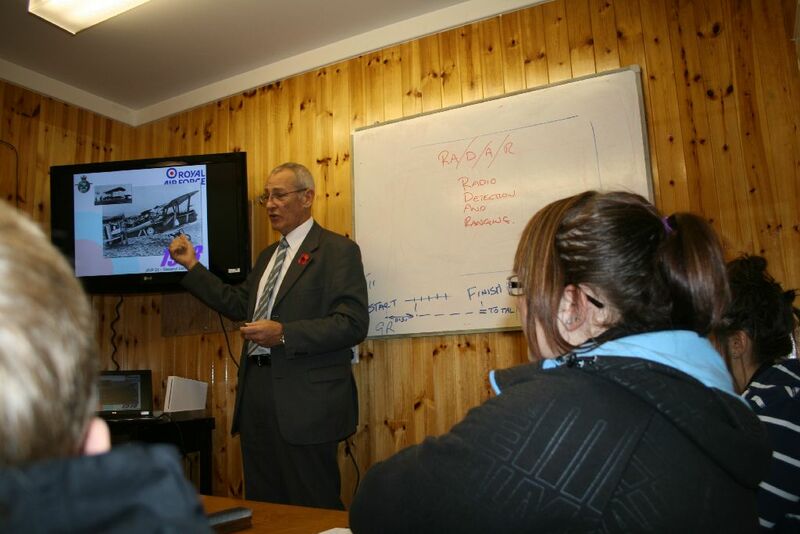 When he asked how he could give more the the Squadron the staff were quick to rope him into a small teaching role! 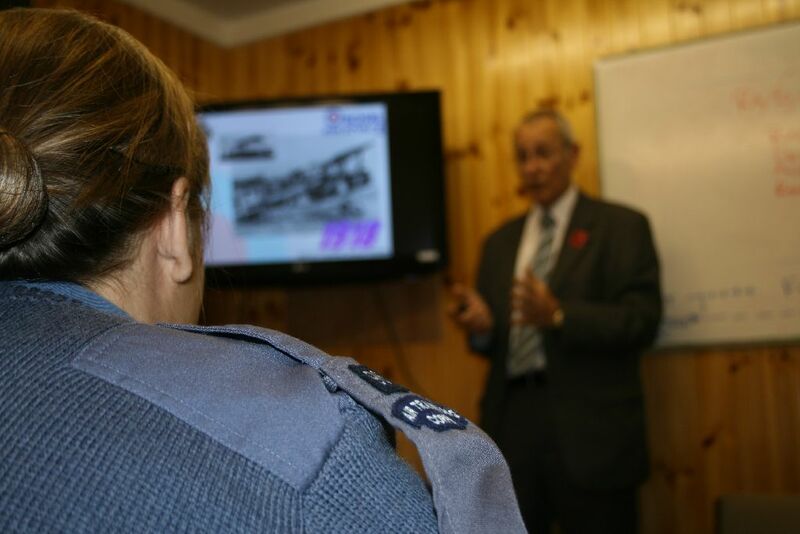 Every few months Sqn Ldr Steel carries out a series of 3 lectures covering the Royal Air Force, part of the 1st Class training syllabus. 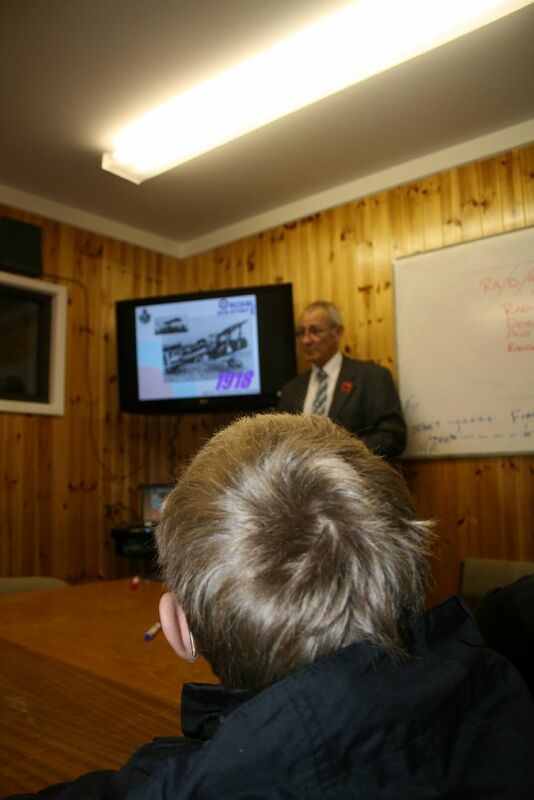 His real life stories bring the subject to life and ensure that the Cadets leave with a new understanding of the ‘mavericks’ who formed the RAF. 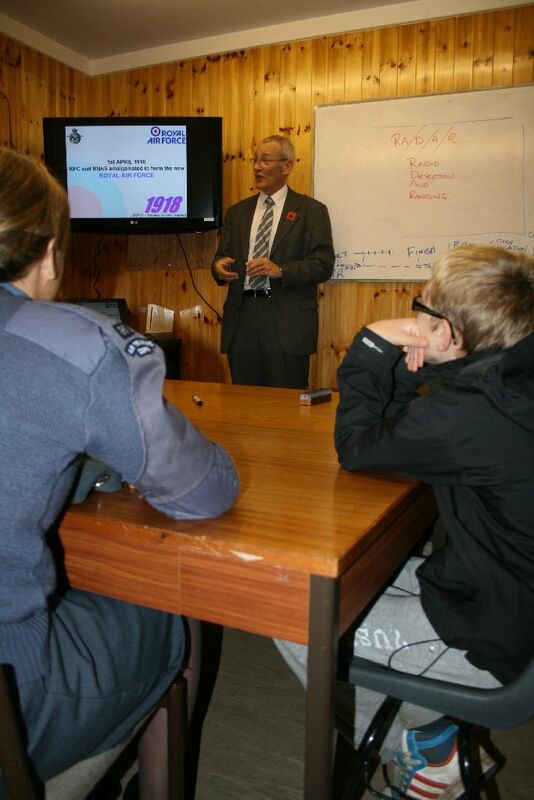 Carrying out the series of lectures allows him to meet the Cadets. 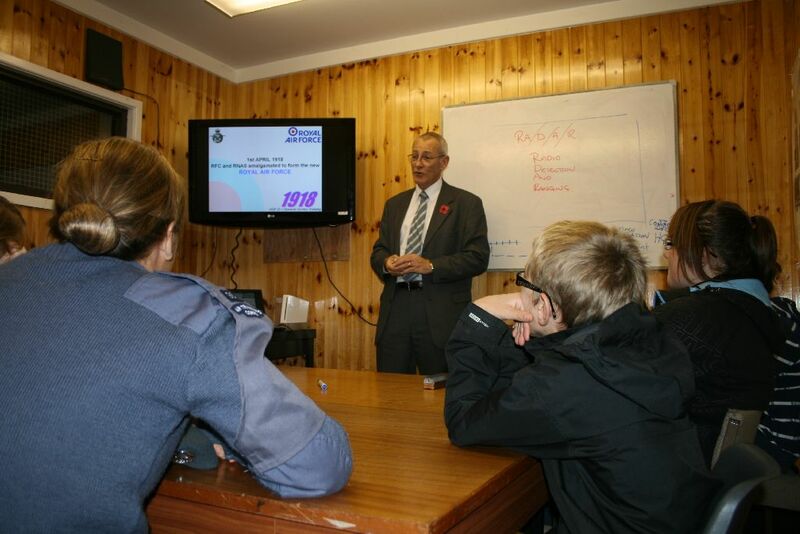 Flying Officer Smith who runs the training for the 1st Class Cadets said “It’s brilliant that Drew is willing to give up his time for the Cadets. 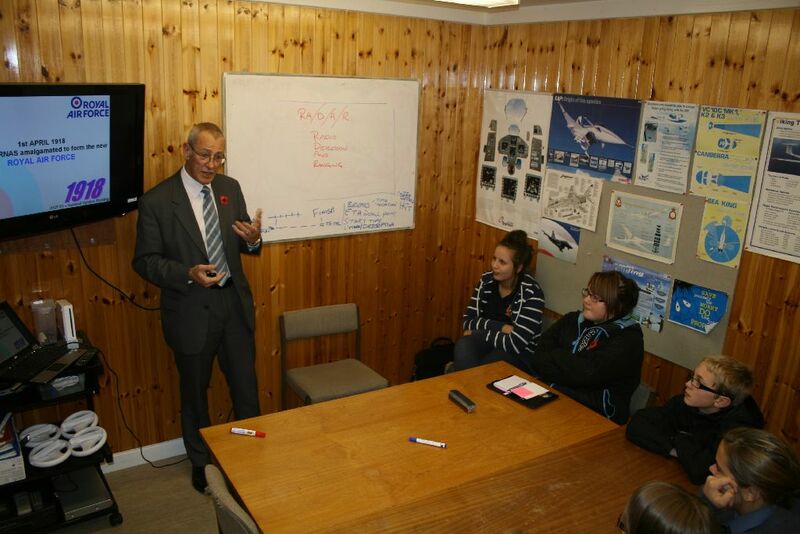 His engaging style and experience of the RAF ensures that the Cadets are getting the best possible training”.